Alison Weir is the top-selling female historian (and the fifth best-selling historian overall) in the United Kingdom, and has sold over 2.7 million books worldwide. She has published eighteen history books, including The Six Wives of Henry VIII, The Princes in the Tower, Elizabeth the Queen, Eleanor of Aquitaine, Henry VIII: King and Court, Katherine Swynford, The Lady in the Tower and Elizabeth of York. 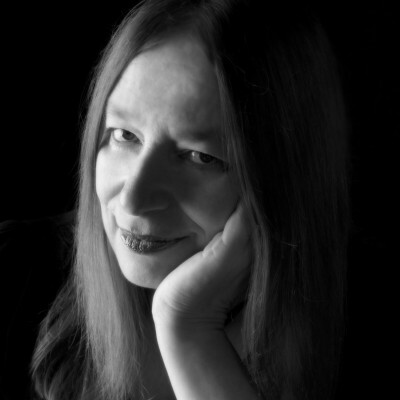 Alison has also published seven historical novels, including Innocent Traitor and Katherine of Aragon: The True Queen, the first in her Six Tudor Queens series. The second novel, Anne Boleyn: A King’s Obsession, was published in May 2017, and Jane Seymour: The Haunted Queen, was published in May 2018. Alison’s latest non-fiction, Queens of the Conquest, the first in her England’s Medieval Queens quartet, appeared in September 2017. She is an honorary life patron of Historic Royal Palaces.